Phaon Spurlock serves as the Communications Manager for the Multicultural Marketing department at Prudential Financial. He is also the Founder of LuxuriousPROTOTYPE Online Men’s Lifestyle Magazine and Owner of BKLYN LEAGUE Men’s Apparel, Accessories and Home Goods. What have been the biggest lessons you've learned about yourself while working in your corporate marketing gigs, that carried over and helped you create the magazine and your new brand, BKLYN LEAGUE? What was the big opportunity you saw most other fashion entrepreneurs missing, that sparked the idea and led you to creating BKLYN League? How do you impose life balance, eating right, exercise and the other important elements of a healthy life, when you're required to work an extra 6-8 hours some days to make your entrepreneurial dream a reality? What can we look forward to with you? Are there any big dreams and goals on your vision board for the next 10 years and beyond that you'd care to share with us? Phaon’s professional background includes marketing and communication experience working with Seedco, Alloy Media & Marketing, Major League Baseball, New York State Senate, USA Network and McDonalds. He holds a BS in Biology from Southeastern Louisiana University and a Marketing Certificate from The Wharton School at the University of Pennsylvania. He also serves as a junior board member at the Eagle Academy Foundation. He is also a member of Kappa Alpha Psi Fraternity, Inc, Carnegie Hall, New Jersey Performing Arts Center LGBT Advisory Council and Ivy. Phaon has a passion for community service and philanthropy which is why he spends much of his time volunteering for Hashtag Lunch Bag, Impulse Group NYC and Eagle Academy and contributing to the American Museum of Natural History, 20/20/20, Order of Malta, MoCADA, Black Lives Matter Movement, Evidence Dance Company and the Guggenheim Museum. 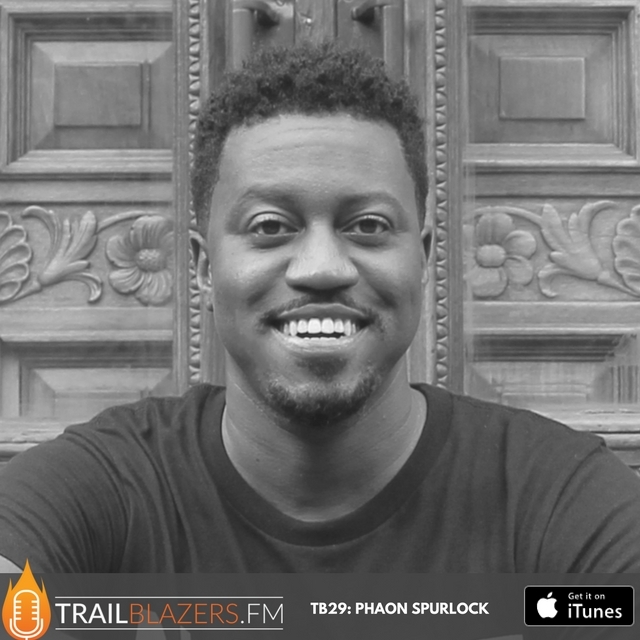 He was recently listed as one of the 100 Modern Men of Distinction for Black Enterprise Magazine, one of the 6 Young Professionals on the Rise – Success in the Career Jungle 2014 & 2015 and Top 50 New Media Moguls – Rainbow Fashion Network 2014. Phaon is a Brooklyn, NY resident and a Baton Rouge, LA native.